HH & Bagnell Dam Blvd. Private Parties available at our location or we'll cater to yours! 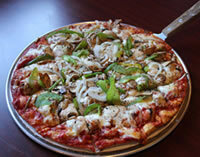 Casual family dining, great pizza, and an extensive menu with selections to please everyone in your group! We feature signature Beef Sandwiches, Burgers, Fresh Salads, Wraps, Wings, BBQ Ribs, Lasagna, and the best Pizza made fresh and hot. Since 1999 J.J. Twig's Has Been Serving the Great Tastes of Chicago!!! 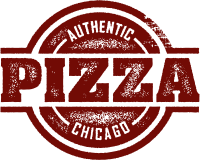 All-Beef Hot Dogs, Italian Beef & Sausage, Polish Sausage, and Our Delicious Thin Crust, Original Double Decker, and Legendary Deep Dish Pizza!!! And FREE Ice Cream Treats For the Kids!!! 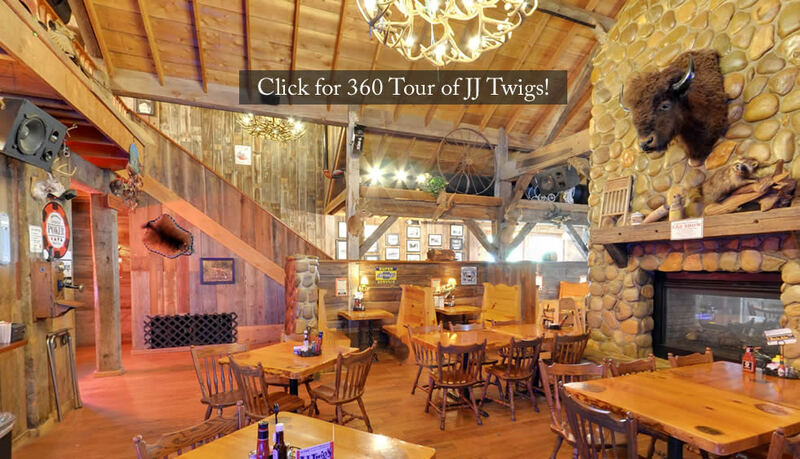 The JJ Twig's team strives to provide our community a memorable place; where past meets present, and where family and friends meet to enjoy good times and good food! 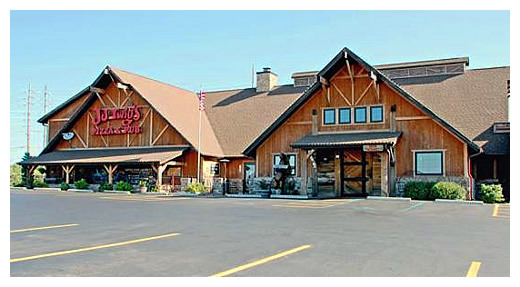 For more than 20 years - The Lake's BEST Steak Dinner! Your Phone Number is Your Account Number. We let you know when you have Rewards available. It’s completely FREE and you ’ll be invited to receive Rewards just for signing up!!! You don’t have to carry a card since it is based on your phone number. You can also use the same Five Stars account at tons of other businesses!!! Simply put your Account Number on your itemized receipt from today’s visit and we’ll get your points added ($1 = 1 point). You m ay opt out anytime. WATCH COLLEGE FOOTBALL AT JJ TWIGS EVERY SATURDAY! 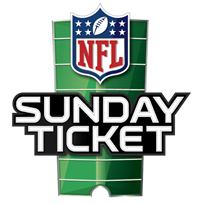 WATCH NFL FOOTBALL EVERY SUNDAY AT JJ TWIGS! Catering & Private Parties Available or at Your Location! WE DELIVER, SERVICING KK TO W-12! Copyright 2013-2018. JJ Twigs. All rights reserved, worldwide.